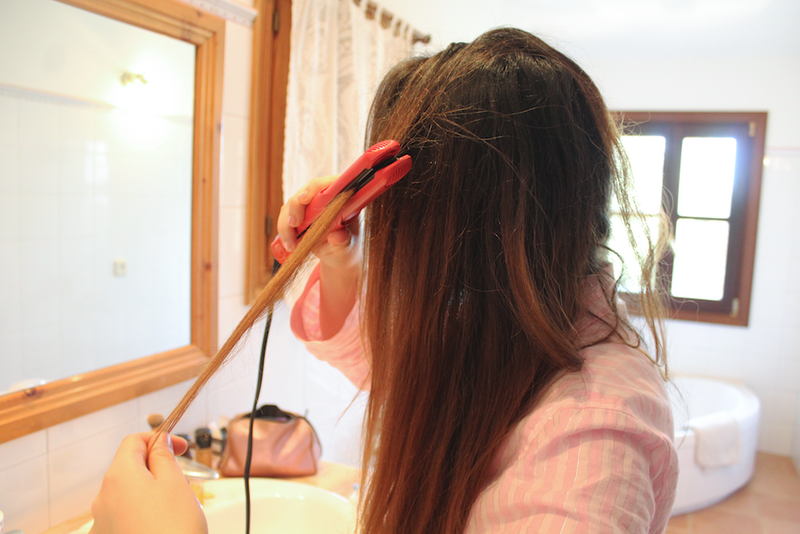 DIAMOND STYLING IRON || REVIEW | RAWR BOWS. 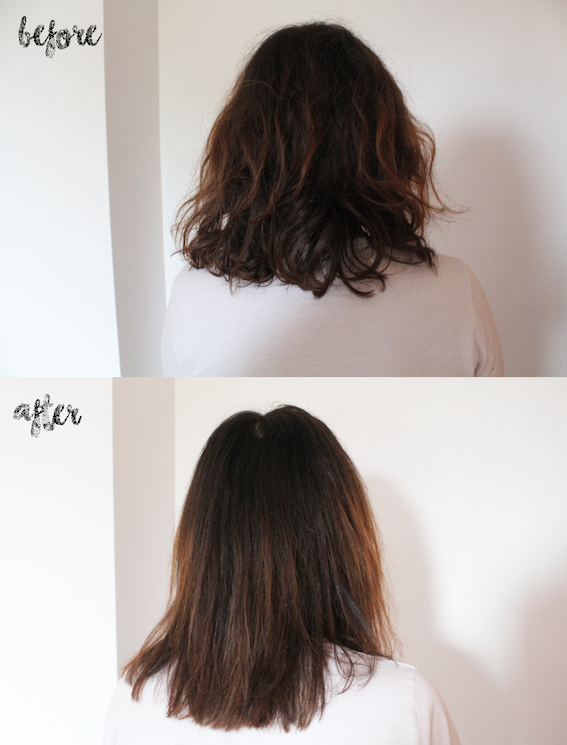 Recently, I chopped off my long hair and, as per usual, my hairdresser cut my hair shorter than I wanted it. That was when I started straightening my hair more often to try and make it look somewhat decent. 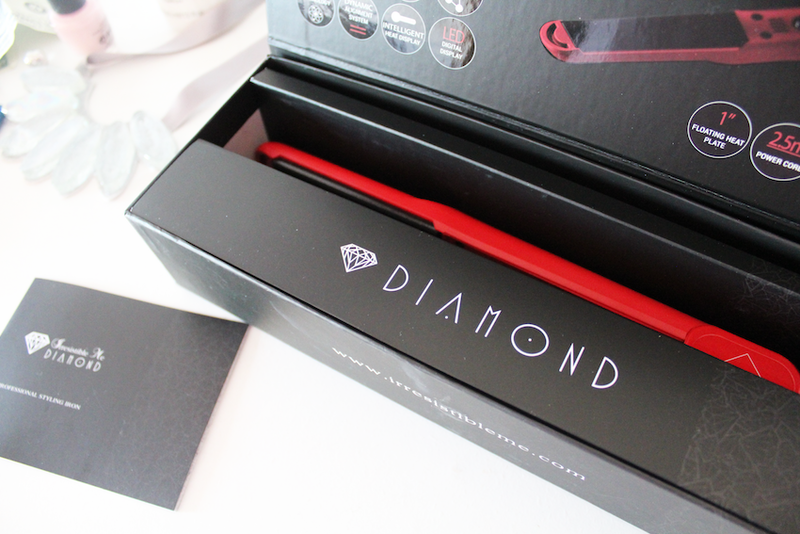 The amazing people at Irresistible Me recently sent me the Diamond Professional Styling Iron*. The timing was perfect and it arrived on my birthday which was so cute. I immediately decided to give it a try and see how well it worked. I was impressed, to say the least. It heats up in literally seconds and it stays hot all the way through - unlike my old one which took a few minutes to heat and it would start cooling down as I was using it. Not only that but it leaves my hair super soft and feeling like silk and, let me tell you, my hair is not even remotely close to resembling silk. It does all that thanks to the diamond particles with tourmaline that coat the ceramic plates, this keeps all the natural oils, colour and moisture of your hair in and protects it. Something else that impressed me is how perfect and shiny my hair still looked the following day, after a whole night of dancing and running around - it was NYE so, as expected, it was a messy one. If my hair survived NYE, it will survive anything. You can also select there desired temperature depending on how thick or think you hair is and it has a LED display that shows the current temperature. Moreover, it has an auto shut-off feature which is really good because it wouldn’t be the first time I leave home and leave something on, it’s nice to know I won’t be burning my apartment down. Now onto the less important feature, yet my favourite: the packaging. It is absolutely beautiful and gorgeous, the black box looks so simple yet elegant. It looks quite sturdy and hard to it’s good to keep the styling iron in so that it doesn’t get damaged. Overall, I'm really pleased with this product and I would definitely recommend it! Disclaimer: This product was sent to me for review but all my opinions are honest.